Halloween is right around the corner, and when I think of Halloween, my mind immediately think of Candy Corn, right there along with the Great Pumpkin. 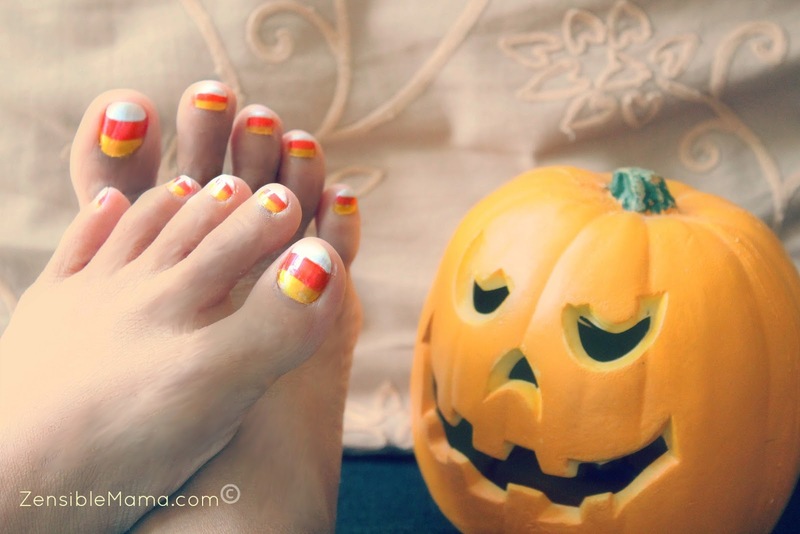 But unlike the Pumpkin, Candy Corn makes for a great nail design, of which I love to put on my nails in celebration of this candy-filled occasion. And you'll see that it's pretty easy to create as well. I promise. Watch my video below and learn how to. Hope you like it. Happy Halloween!